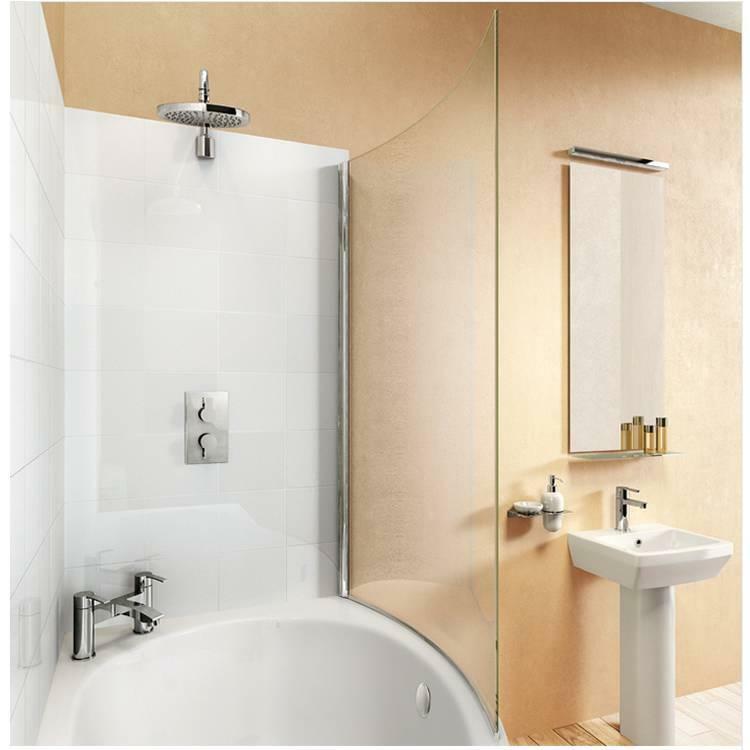 Britton Cleargreen EcoRound Bath Screen. 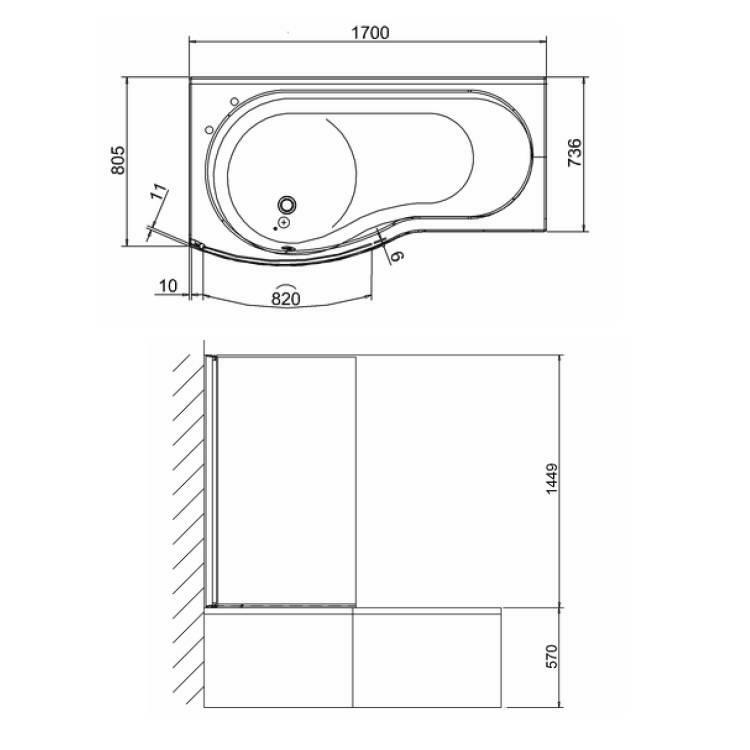 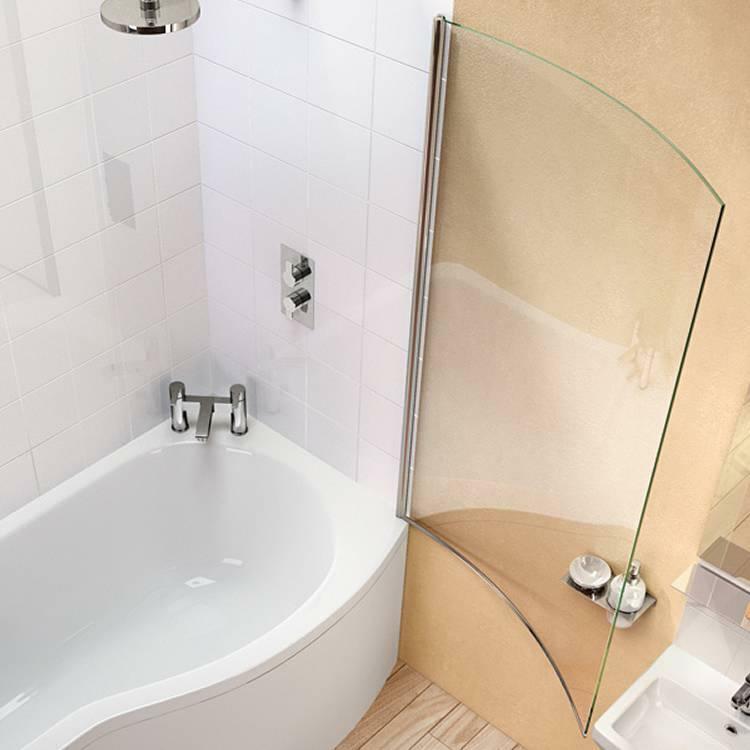 The Britton Cleargreen EcoRound Bath Screen makes the perfect screen choice for any curved shower bath - left or right hand or why not coordinate with the EcoRound shower bath. 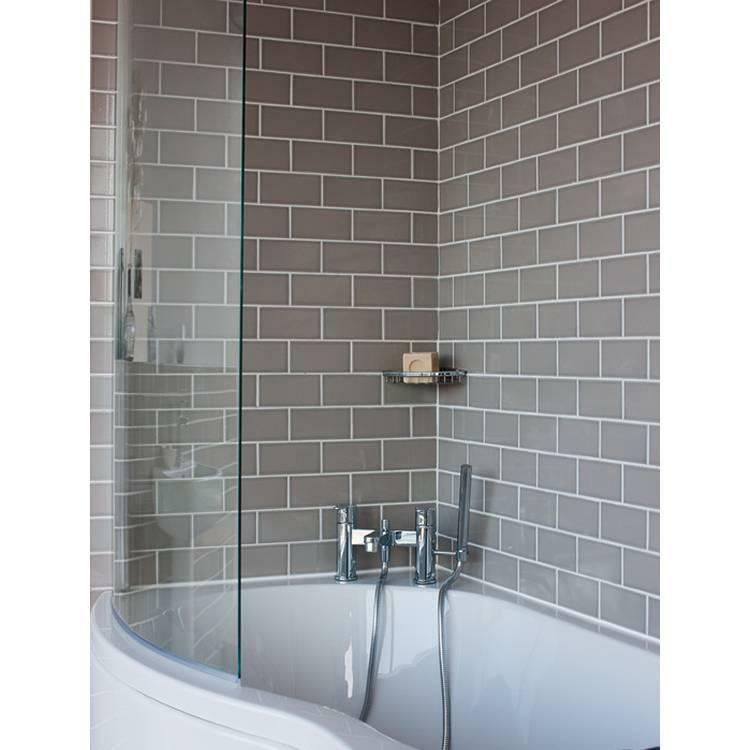 Featuring 6mm glass with 3M coating which resists stains and makes lime deposits easier to remove.